Today we are celebrating national Love Your Pet Day! Several of our residents experience the unconditional love of a pet. 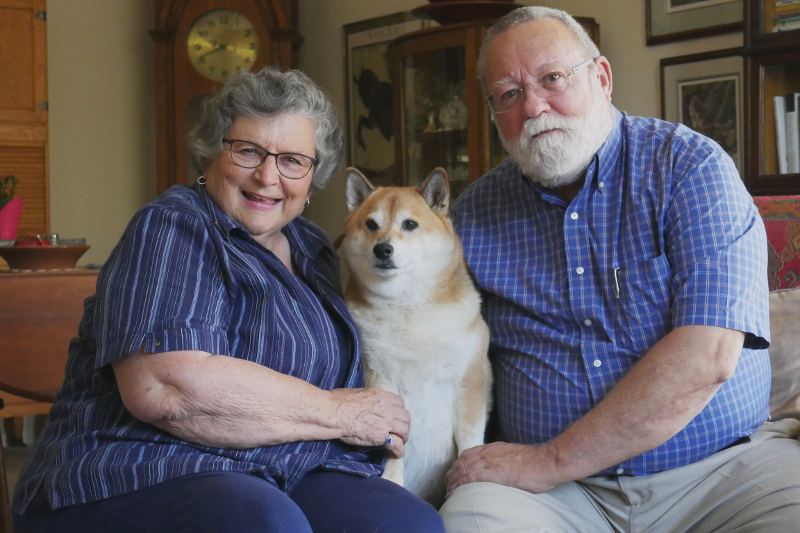 Mike and Carol McMurtry, residents at The Landing, are grateful for their dog Foxy, a 9 year-old Shiba Inu they rescued from a shelter when he was 11 months old. 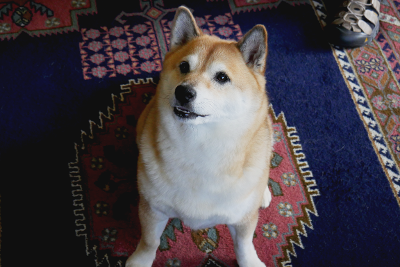 Shibas are very independent, intelligent, and operate on mutual respect. They love their families and are very protective of the home. Carol walks Foxy three times a day around their neighborhood and often takes Foxy to the dog run. She shares that he brings joys to their daily lives with his inquisitive nature, bright eyes, happy smiles, and the Husky-like talking he exchanges with them! Some of Foxy’s favorite things to do are riding in the car, exploring new places, and enjoying vacations with the McMurtrys. 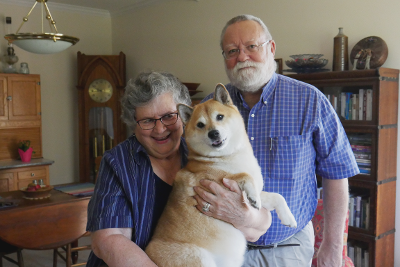 Thank you to Mike and Carol for sharing their love for Foxy!